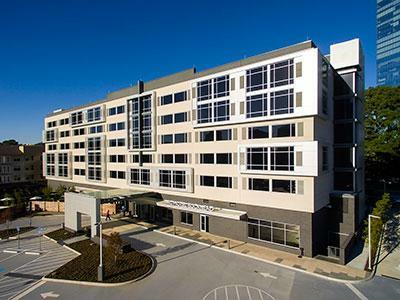 OCEAN CITY, MD—Executives at Real Hospitality Group (RHG) have expanded the portfolio with the new development projects slated to open in the last quarter of this year. 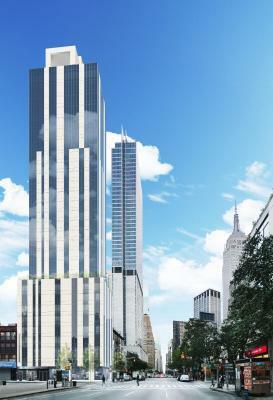 The company has continued its growth trajectory with long-term projects and relationships now resulting in an expansion in New York City and Miami. 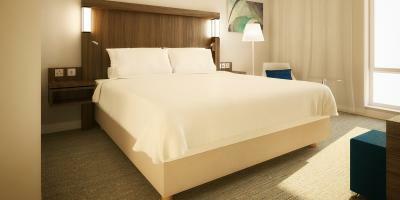 BETHESDA, MD—Courtyard Glasgow Airport has undergone a refurbishment before joining Courtyard by Marriott, marking the brand’s debut in the city. ALMAZORA, SPAIN—First impressions mean everything and you only get one chance to get it right. 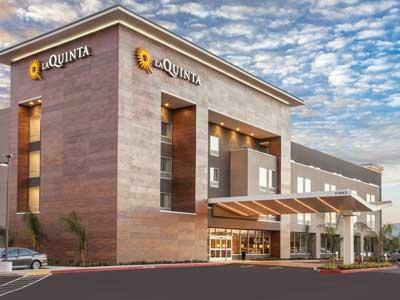 For La Quinta Inns & Suites’ fresh, new Del Sol prototype design, its custom-made facade by Neolith strives to look as good as the interior.